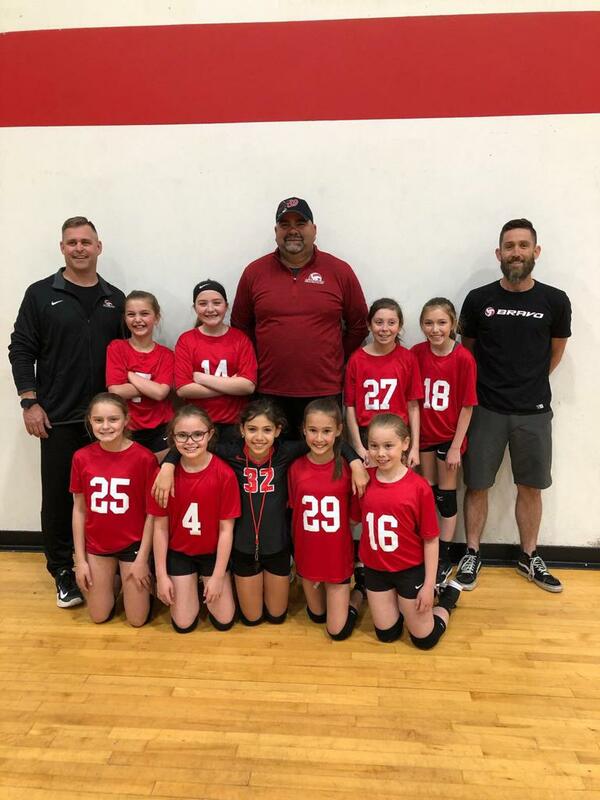 11 Black started their season this weekend at the Hopkinsville VAPR Spring Showcase. 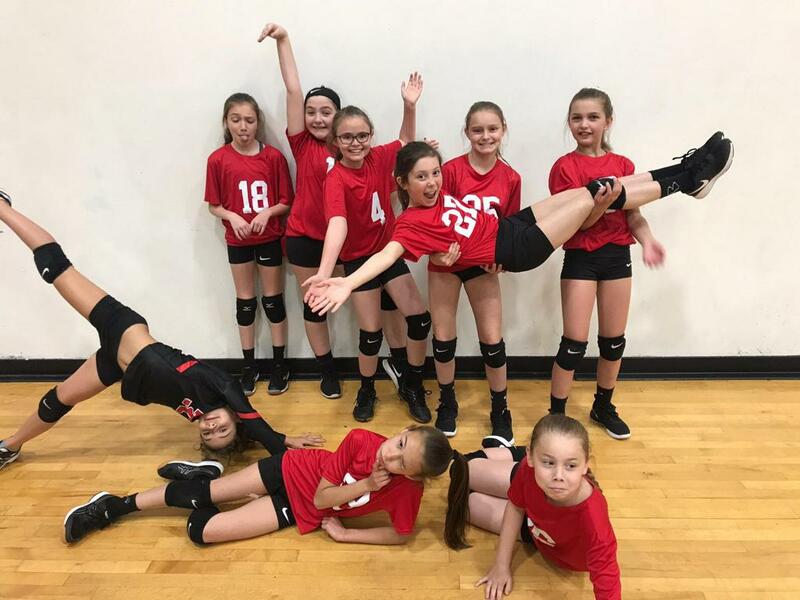 the team went 2 and 2 for the day, leaving pool play in second place before falling in two sets to their older BRAVO sisters 12 Red. We finished the day in 3rd place. 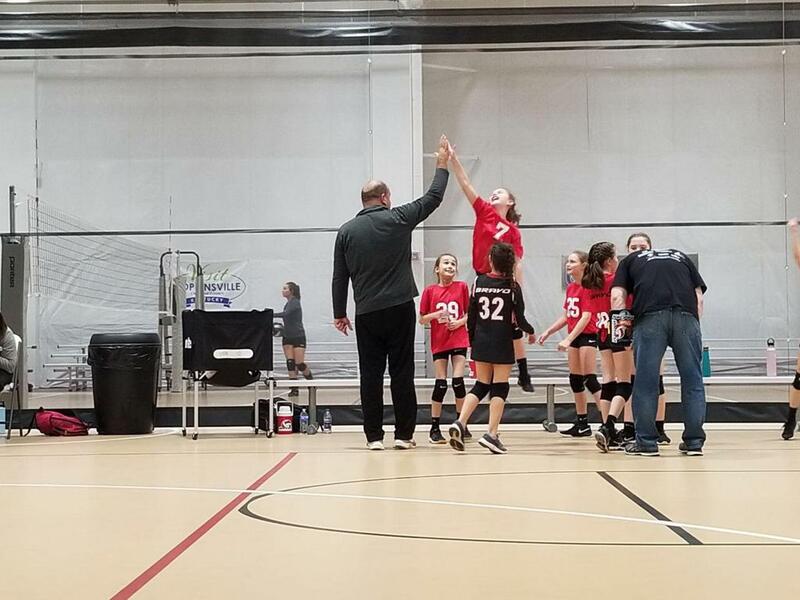 It was a great weekend!